Ceci is using Smore newsletters to spread the word online. What are three jobs in the module i'm studying? I am studying Orthodontics they specialize in ailing teeth. A pediatric dentist they specialize in just treating children. A oral surgeon they specialize in working on taking out teeth like getting your wisdom teeth taking out. To be a orthodontist you must have four years of college, four years of dental school and two to three years of post-graduate orthodontics training, as well as extensive written and clinical certification and licensing exams. to be pediatric dentist you have to have high diploma in addition to a bachelor's degree that includes some pre-dental study and a DDS or DMD degree from a 4-year dental school. According to the American Association of Pediatric Dentists, dental school graduates must receive an additional 2-3 years of education in order to practice pediatric dentistry. A oral surgeon must have a takes four years and includes both theoretical studies and clinical work. For two years, students take classes in anatomy, biology and health sciences, concentrating on the teeth and the mouth. Students also study radiology, periodontology and anesthesia. What is the salary for theses Jobs??? 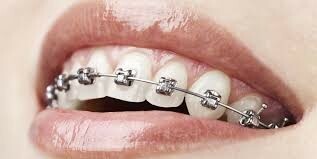 The salary for a orthodontist according to the Bureau of Labor Statistics report for May 2009 was $206,190. 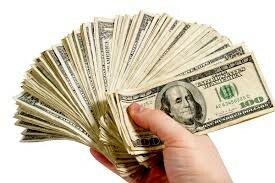 A oral surgeon makes around $218K per year on average. A pediatric dentist makes an average amount of 137,970 on a annual basis.